by hands emerging from dark sleeves. Good morning, How are you, I’m doing well, Which way . . . ? to the bus depot, the licensing bureau, the quay. of unspooling further, farther, kidnapped by wind. The day is a suitcase and I’ve packed lightly. 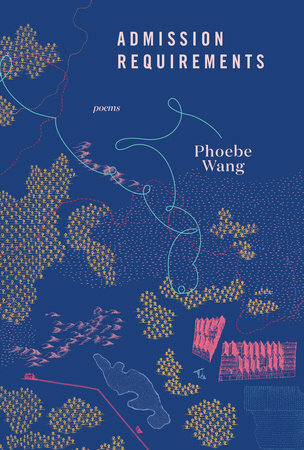 Phoebe Wang was born in Ottawa and currently lives in Toronto, where she writes and teaches. She holds a BA in English from York University and a MA in Creative Writing from the University of Toronto. 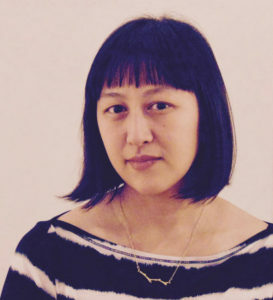 She is the author of two chapbooks, Occasional Emergencies (2013) and Hanging Exhibits (2016), and was the 2015 winner of Prism International’s Poetry Contest. Admission Requirements is her debut collection of poetry.